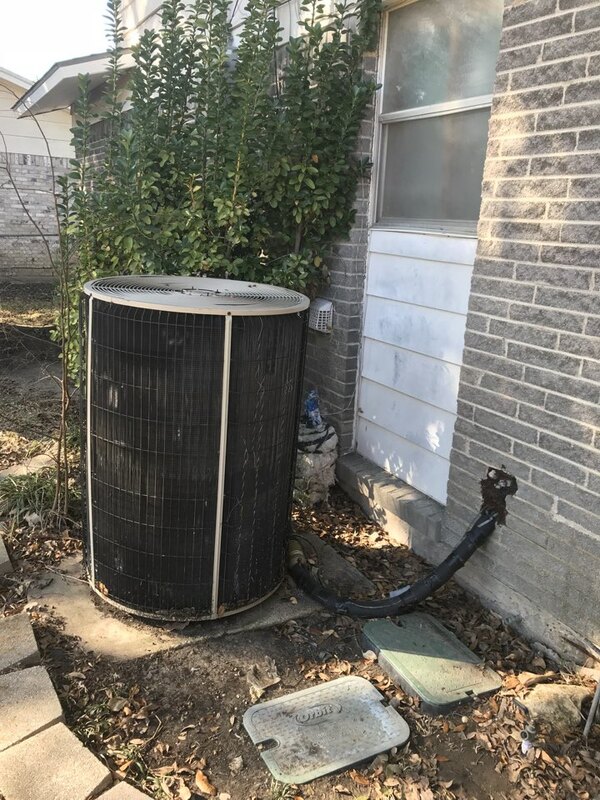 All Around A/C Heating and Refrigeration wants to hear from the Mesquite, TX communities.If you have experienced our services and have something to share for the improvement of our business, feel free to leave reviews on our company page. We are confident that telling us how you feel about our company will bring us to greater improvement in the products and services we offer. It will allow us to continually serve only quality products and services for your homes’ and businesses’ unique needs. 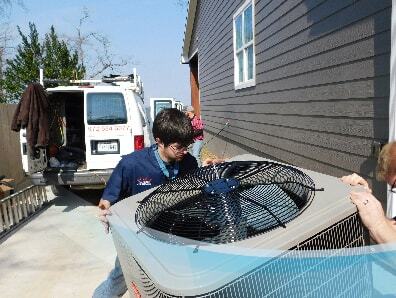 I used this company for a second opinion for my ac. 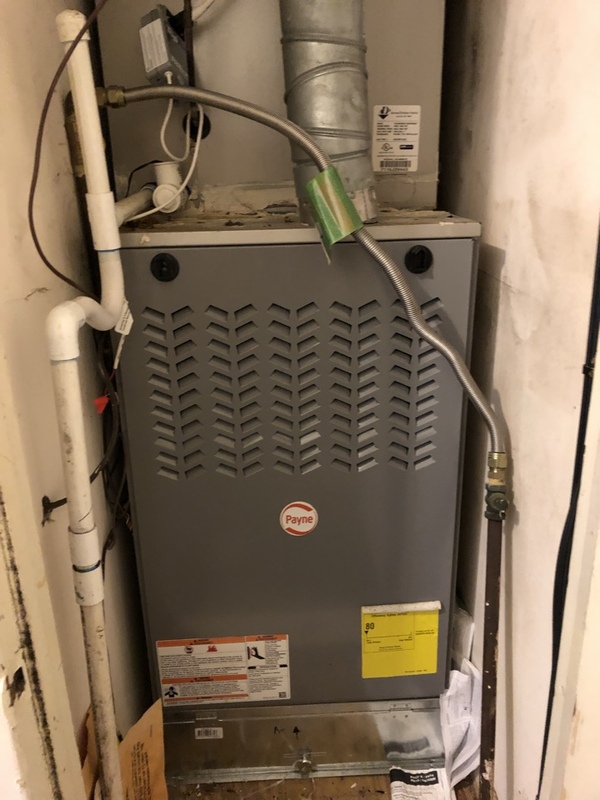 Another company misdiagnosed my problem and the quote they gave me made me think I needed to buy a new unit rather than put money in my old unit. 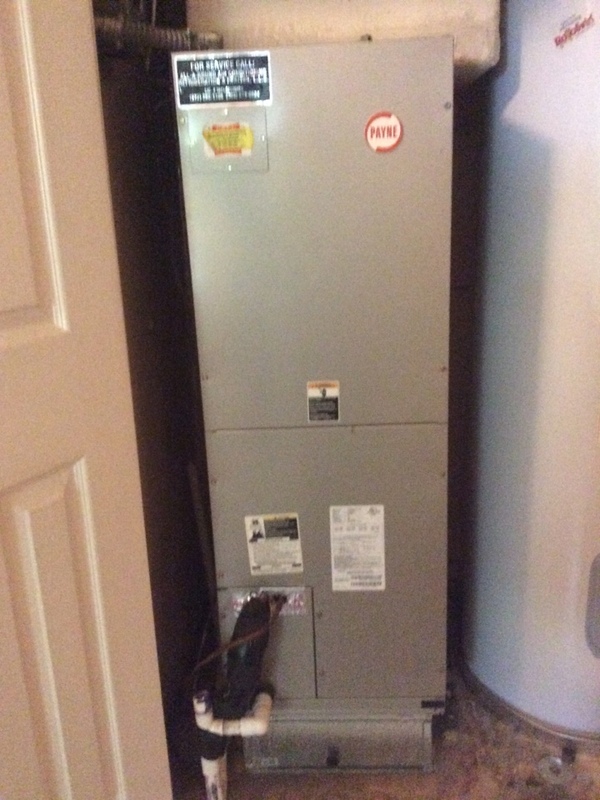 This company correctly diagnosed the problem and was less than half the cost of the other company and I was able to keep my same unit. 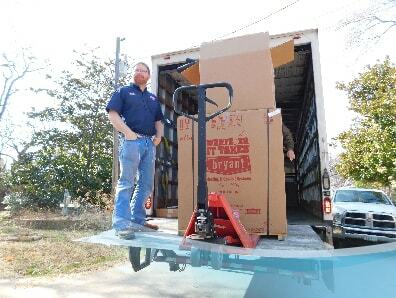 Corey, the technician, is top notch and Mike, the owner, is involved in the company at all times. When I replace my uniit, I plan to only go to them because they are honest and trustworthy. I highly recommend them. Thank you leaving us an excellent review, we appreciate your words. Very professional and had great service. The service was awesome! Very knowledgable. Answered all questions and concerns we may have had about our new unit! The price was outstanding!! Called to say they were on their way. Had the right number of staff to get the job done right. Very professional and courteous. Explained all the work done, and made sure I knew how to opperate all the equipment, when finished. Thank you! We appreciate the positive feedback. 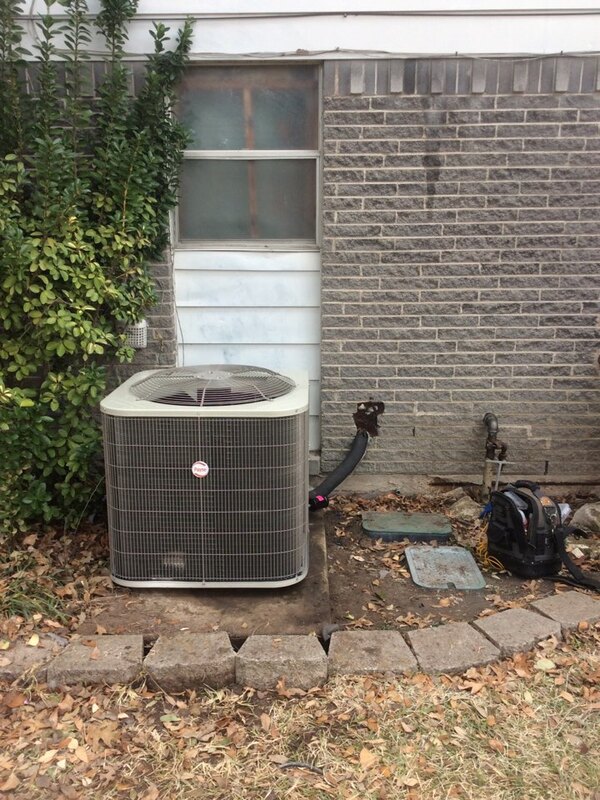 Performed preventative maintenance in mesquite tx. 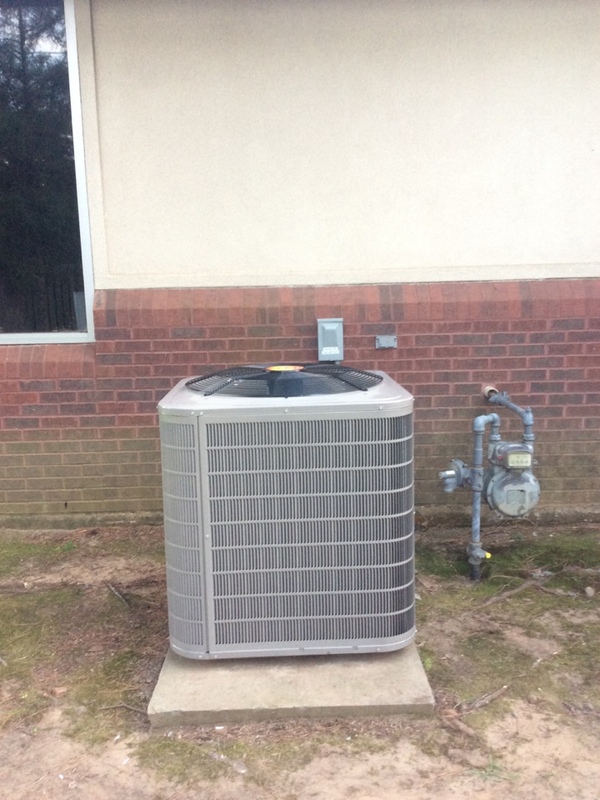 Repaired a air conditioner in Mesquite Texas. 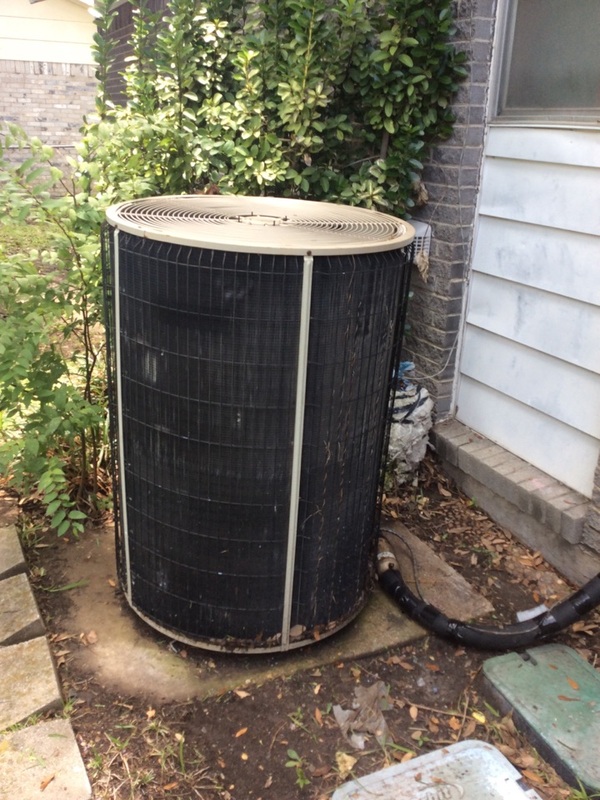 Repaired the Payne air conditioner in mesquite Texas. Repaired a carrier damper in mesquite Texas.